“This Guitar Works, dedicated to the music of the composer Raffaele Bellafronte from Vasto, is very interesting. Music is also humanity, is warmth, and emotionality. We are capable to be social; we are not only brains, we are in need of melodies, of empathy and warmth. In the end, I think that this is the sense of the music contained in this cd. 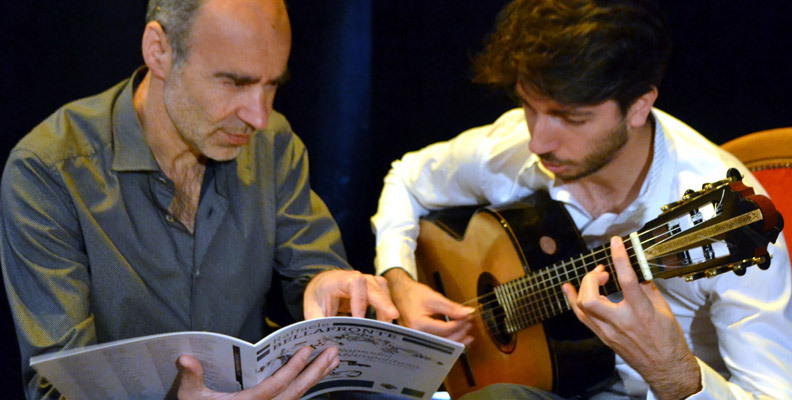 The credit belongs to the interpreter of the cd: the guitarist Davide Di Ienno. The excellent equilibrium of the sounds impresses. The recording is remarkable."